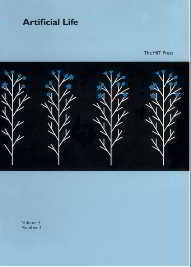 Edward Elgar Publishers, Cheltenham UK/ Northampton, MA, USA. 2017 Scientific Reports 7: 42061. The planetary boundary framework constitutes an opportunity for decision makers to define climate policy through the lens of adaptive governance. Here, we use the DICE model to analyze the set of adaptive climate policies that comply with the two planetary boundaries related to climate change: (1) staying below a CO2 concentration of 550 ppm until 2100 and (2) returning to 350 ppm in 2100. Our results enable decision makers to assess the following milestones: (1) a minimum of 33% reduction of CO2 emissions by 2055 in order to stay below 550 ppm by 2100 (this milestone goes up to 46% in the case of delayed policies); and (2) carbon neutrality and the effective implementation of innovative geoengineering technologies (10% negative emissions) before 2060 in order to return to 350 ppm in 2100, under the assumption of getting out of the baseline scenario without delay. Finally, we emphasize the need to use adaptive path-based approach instead of single point target for climate policy design. 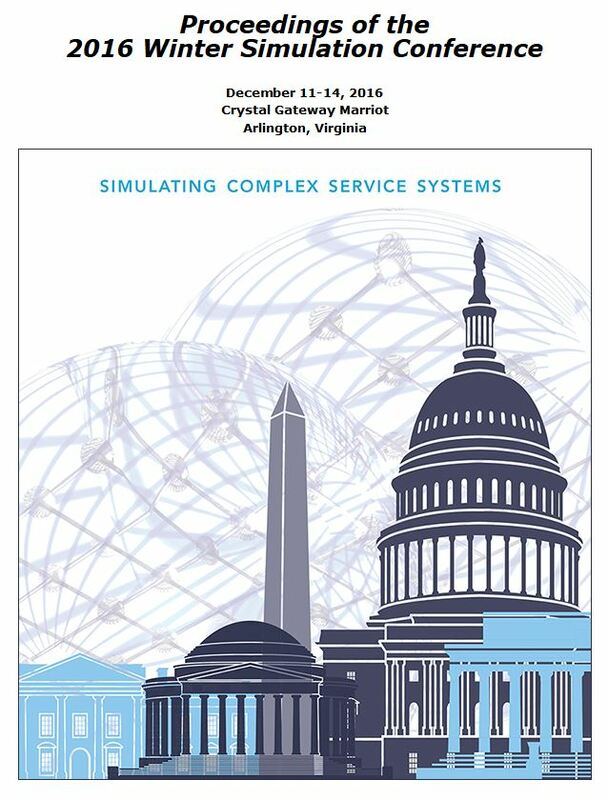 2017 Proceedings of the National Academy of Sciences USA 114(2): 186-189. 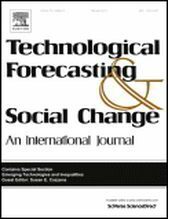 2000 Technological Forecasting and Social Change 62 (2/3):137-174. 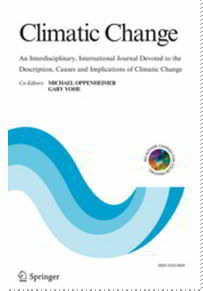 This article describes a greenhouse gas (GHG) emissions scenario for a world that chooses collectively and effectively to pursue service-oriented economic prosperity while taking into account equity and environmental concerns, but without policies directed at mitigating climate change. After peaking around 2050 at 2.2 times the 1990 level of primary energy use, a number of factors lead to a primary energy use rate at the end of the next century that is only 40% higher than the 1990 rate. Among these factors are a stabilizing (and after 2050, declining) population, convergence in economic productivity, dematerialization and technology transfer, and high-tech innovations in energy use and supply. Land use-related emissions show a similar trend. Total CO2 emissions peak at 12.8 CtC/yr around 2040, after which they start falling off. Other GHG emissions show a similar trend. The resulting CO2-equivalent concentration continues to rise to about 600 ppmv in 2100. 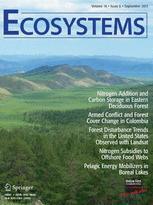 Present understanding of climate change impacts suggest that even in this world of high-tech innovations in resource use in combination with effective global governance and concern about equity and environment issues, climate policy is needed if mankind is to avoid dangerous interference with the climate system. 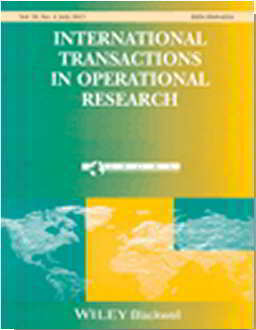 1997 European Journal of Operations Research 99(2): 322-335. 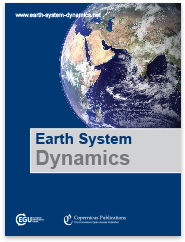 We regard the global climate system as a controlled dynamic system, with controls corresponding to economic activities causing emissions of greenhouse gases. 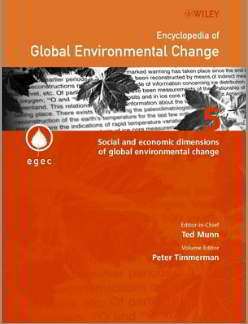 Previous optimization studies for climate change have used descriptions of the environmental system which are found to be too unrepresentative of what is known in the scientific community. 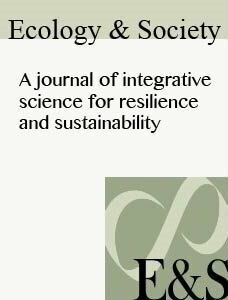 In this paper an approach is applied which tries to include a more sophisticated model of the environmental system. 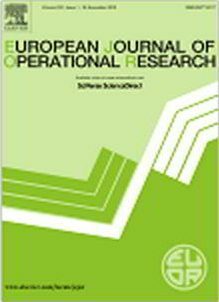 The resulting continuous dynamic control problem is solved by the application of a set of non-linear optimization techniques to find optimal response strategies to maximize the discounted sum of future consumption while adhering to certain environmental constraints. Keywords: Non-linear optimization; CO2; Climate change. 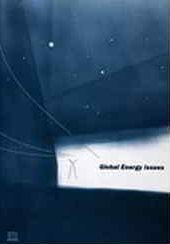 1992 International Journal of Global Energy Issues 4(4): 287-301. The feasibility of an effective international response to anticipated climate change is dependent on the recognition of the present and historical inequities between developing and industrialized countries. Developing countries should be enabled and supported to continue their development towards higher standards of living in a fashion that is consistent with the sustainability of the global biosphere. This paper evaluates long-term climate strategies by which the burden of mitigating climate change by controlling CO2 emissions is shared equitably. Here we use as a possible criterion of equity, that every human being, past or future, is allowed to emit the same carbon quotum on an annual basis, which, as a theoretical concept, could provide for intergenerational and international equity throughout the world. In order to do this we first define the global carbon budget as the cumulated CO2 emissions over the period 1800 till 2100, from 1990 described by an emission scenario. This budget determines the permitted CO2 emissions per capita using past and future population estimates. Next, we introduce the concept of ’emission debt’, defined by the difference between the cumulated allowed CO2 emissions, based on the permitted emission quota per capita, and the actual historical CO2 emissions. Finally the remaining carbon budget, described as the global carbon budget (1800-2100) minus the actual cumulated CO2 emissions (1800-1990) is allocated to the different world regions, taking into account the regional past CO2 emissions. This gives the future emission quota per capita. The results show that past industrialisation has coincided with a large relative contribution of the rich regions to the rise in CO2 concentration, an estimated 40 per cent for the European Community and North America, which have built up an emission debt of 36 GtC and 75 GtC, respectively, using recent World Bank projections of population growth. The developing countries, however, have built up an emission credit of 24 GtC. These regional emisson debts and credits increase the future per capita budget for the developing regions till 0.2-0.8 ton C/cap yearly, whereas North America and the EC end up with a negative future carbon budget of 0.4 to 1.5 ton C/cap yearly. Even if the IPCC Business-as-Usual scenario is considered as reference, the future emission quota of most industrialized countries are lower than their present per capita emissions, i.e, North America has a negative future carbon budget of 0.3 tC/cap yearly. 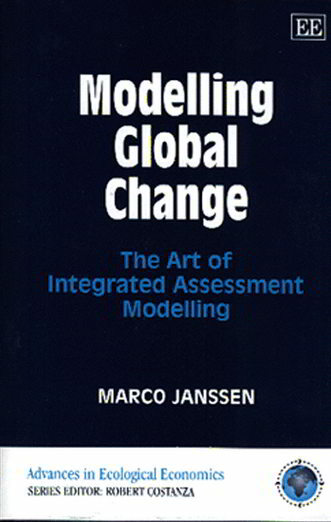 Keywords: future emissions allocation; carbon dioxide; CO2; carbon emissions; emission debt; global carbon budget; global warming; Integrated Model to Assess the Greenhouse Effect; IMAGE; sustainable climate strategies; sustainable temperature targets; sustainability; sustainable development. 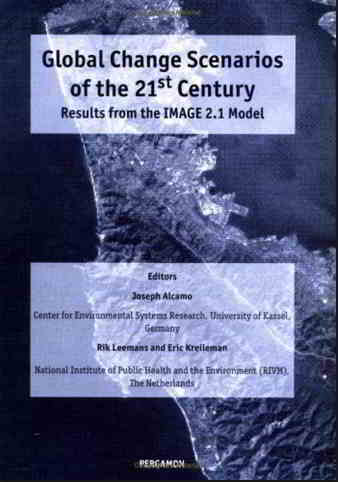 1998 In Global Change Scenarios of the 21th century - results from the IMAGE 2.1 model, edited by J. Alcamo, R. Leemans and G.J.J. Kreileman, pp. 193-218, Elsevier Science, London. 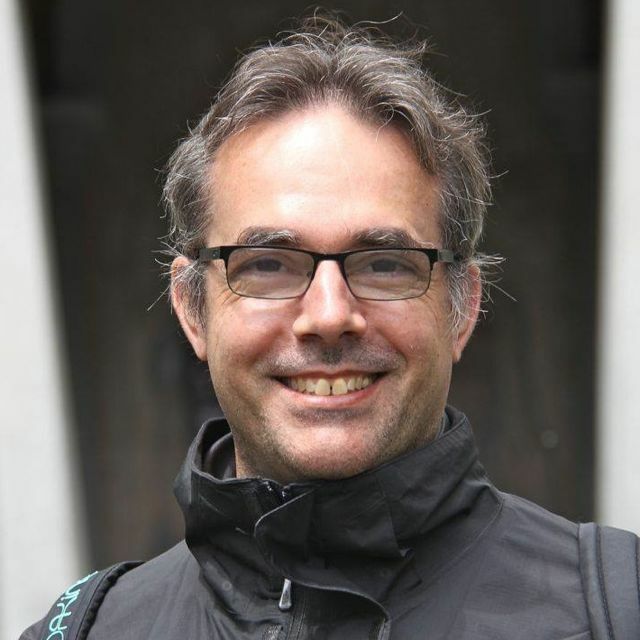 The safe landing analysis has been devel­ oped to link short-term greenhouse gas emission targets to longer-term climate protection goals. The analysis was applied to the climate policy goals proposed by the European Union. This application and sev­eral presentations of the analysis during the negotiations on the Kyoto Protocol led to critical but constructive discussions. 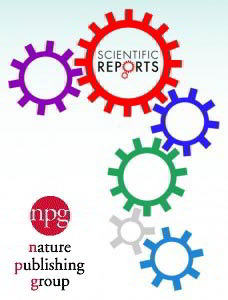 In this paper we discuss some of the key questions such as policy relevance, scien­tific credibility, use and adequacy of global indicators todetermine impact levels, tech­nological feasibility and economic aspects. 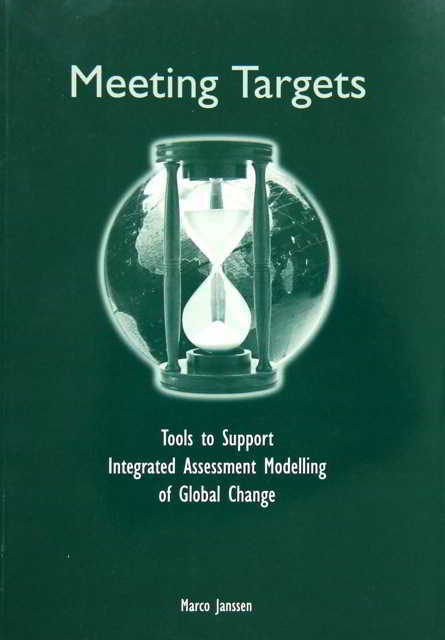 The results from the safe landing analysis were generally accepted by the policy community because it bridges the gap between policy needs and the under­standing derived from complex but scienti­fically rigorous integrated assessment models.The selected indicators of the safe landing analysis are evaluated. It is shown that the indicators describing rates of change are as important for defining impacts and response policies as those describing only cumulative or absolute change. Lower levels of climatic change generally coincide with lower impact levels. 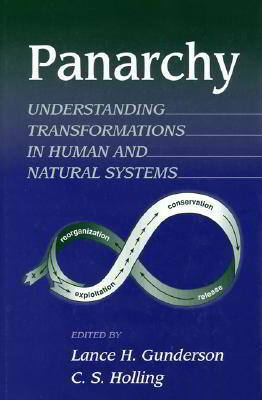 However, only the lowest rates and levels of climate change allow natural eco­systems to adapt. 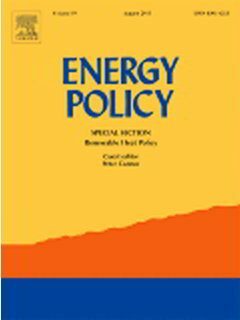 It is further shown that the level of additional energy expenditures needed to meet such low impact levels strongly depends on the assumed techno­logical development rates. 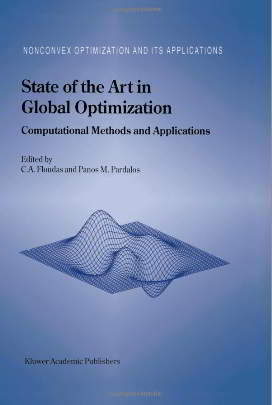 1996 In State of the Art in Global Optimization: Computational Methods and Applications, edited by C.A. Floudas and P.M. Pardalos, pp. 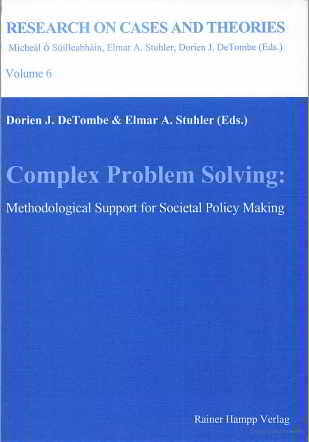 475-498, Kluwer Academic Publishers, Dordrecht/Boston/London. 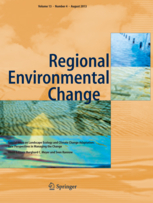 The objective of this paper is to demonstrate a methodology whereby reductions of greenhouse gas emissions can be allocated on a regional level with minimal deviation from the “business as usual emission scenario”. 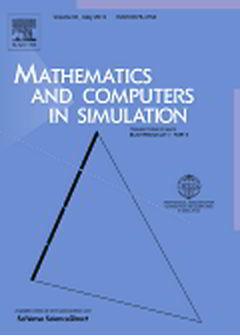 The methodology developed employs a two stage optimization process utilizing techniques of mathematical programming. The stage one process solves a world emission reduction problem producing an optimal emission reduction strategy for the world by maximizing an economic utility function. Stage two addresses a regional emission reduction allocation problem via the solution of an auxiliary optimization problem minimizing disruption from the above business as usual emission strategies. Our analysis demonstrates that optimal CO2 emission reduction strategies are very sensitive to the targets placed on CO2 concentrations, in every region of the world. It is hoped that the optimization analysis will help decision-makers narrow their debate to realistic environmental targets.